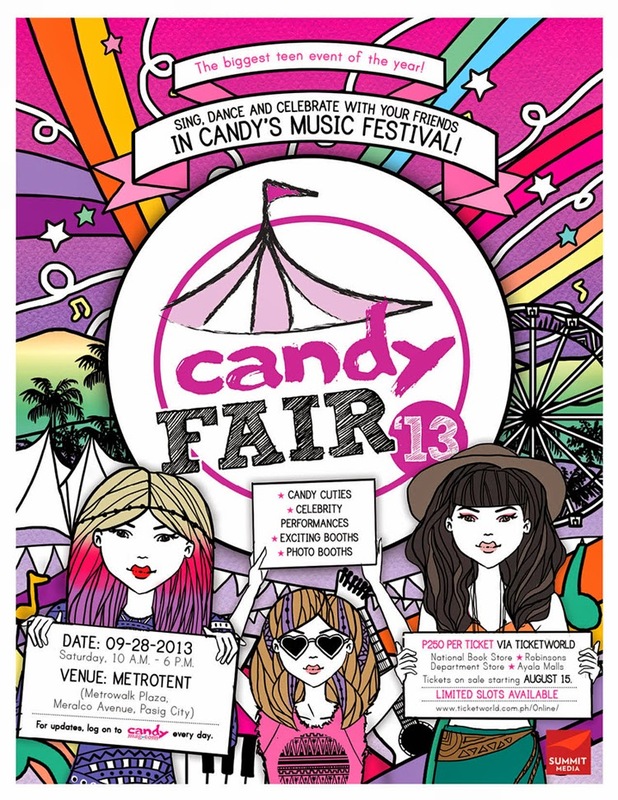 I am giving away 20 tickets to the CANDY FAIR 2013! 3. Tweet this ---> "I want to win tickets to the Candy fair via @tracyayson's giveaway!" 4. Leave a comment below with your full name, email address and link of your tweet. 10 people will get 2 tickets each. Winners will be announced this Friday, Sept 27 (morning). Yehaaaaaay!! Thankyouuuuuuu!! :* see youu there!